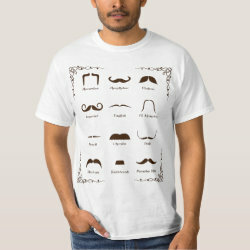 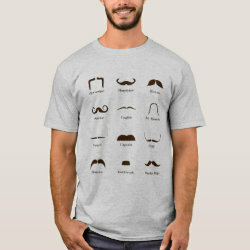 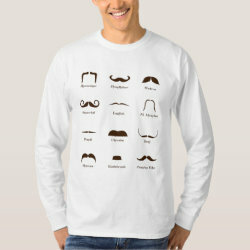 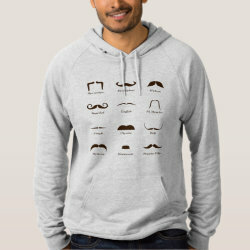 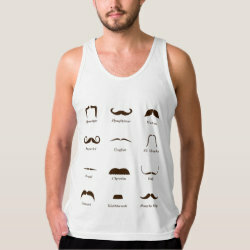 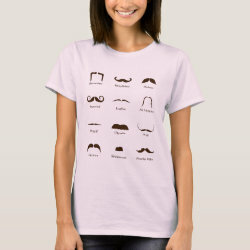 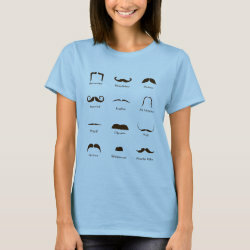 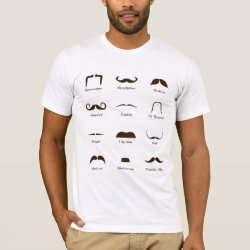 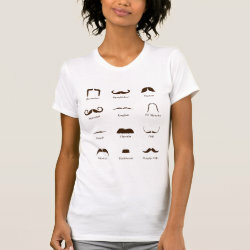 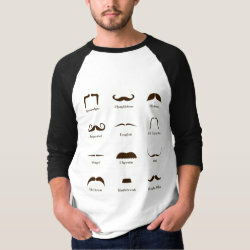 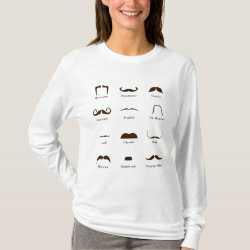 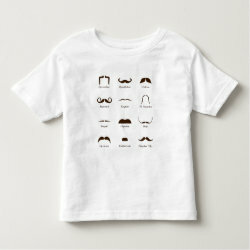 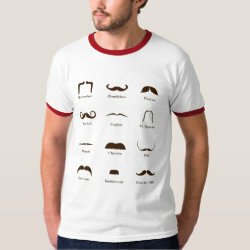 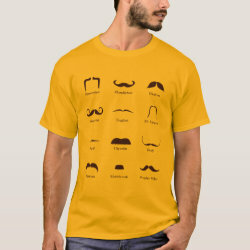 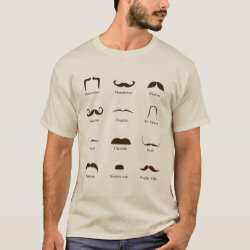 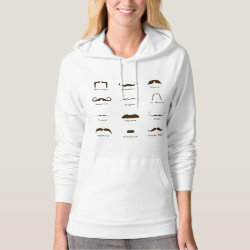 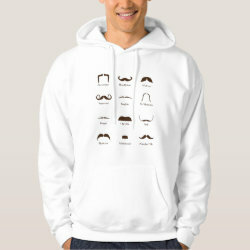 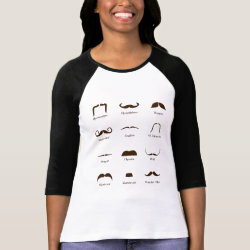 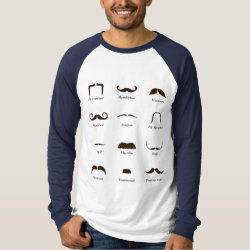 This handy chart is perfect for mustache lovers! 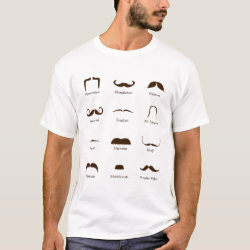 Twelve popular fashion facial hairstyles are shown here, with the common name and a cartoon-style representation. 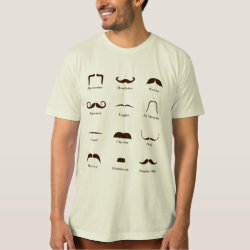 From the handlebar to the pencil, and from the imperial to the toothbrush, all the best mustache styles are here!